Fall is just around the corner, and winter will follow close behind. Colder temperatures, blustery days and all that rain (we hope!) will be much more tolerable if you have your garage in order. You may not think about it, but unless you have a detached garage, attached garages can compromise both your home’s energy efficiency as well as indoor air quality if you don’t take precautions. By taking a weekend to prep your garage for winter, you’ll enjoy a warmer, safer and healthier season – with lowered energy bills as a bonus. Not sure your garage door will last another winter? 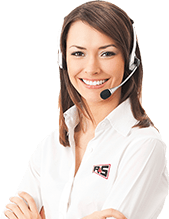 Contact the team at R&S and we’ll come out and take a look. A garage door replacement, especially one with upgraded insulation, will make a big difference in day-to-day operation as well as interior comfort. Here are some of the steps you can take to prepare your garage for the winter months, and we’ve provided a few bonus tips as well. Give it a once over. If you’re motivated and you have a free weekend or two before now and the colder months, it may be worthwhile to organize your garage if you didn’t do that this summer. Not only does this give you an opportunity to get summer toys and outdoor furniture up and out of the way, you can bring winter toys and seasonal decorations down from the rafters. Also, while you’re at it, clear out any dirt, debris, leaves, and twigs that have made it into the garage during the last season or two. Schedule a maintenance appointment. This is a great time of year to schedule annual garage door maintenance. Maintaining both the physical and mechanical components of your garage door is a key to safe operation. Plus, garage door professionals will notice any red flags indicating the door needs parts replacement, adjustments or repairs to prevent a future malfunction from occurring. 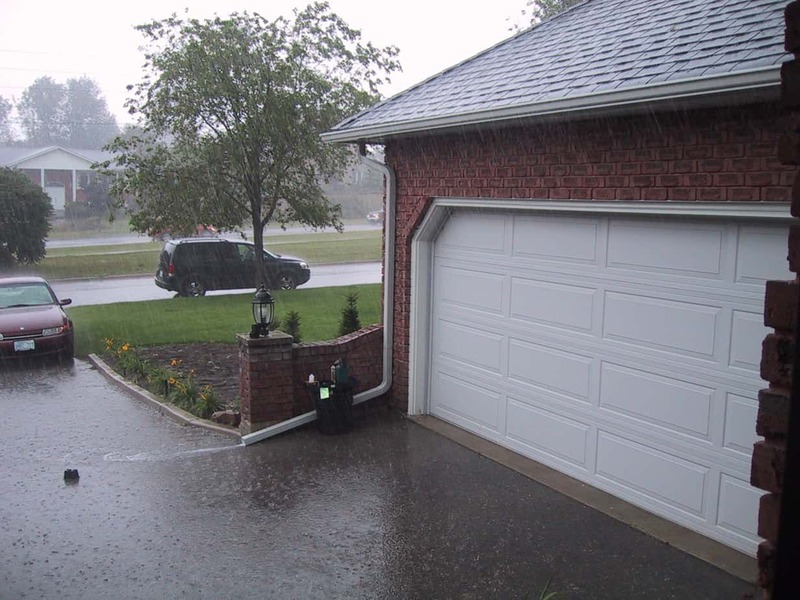 Part of thorough garage door maintenance includes lubricating all the moving parts, which provides brand-new water proofing before the fog and rains bring more moisture into the mix. Move toxins out and/or increase ventilation options. One of the reasons attached garages are more dangerous than you realize is they are the typical storage location for paints, gasoline and other off-gassing products that produce noxious fumes – not to mention the carbon monoxide that infiltrates from warming up or pulling the car into the garage. During the summer months, when windows and, often, the garage door is open, there is adequate ventilation. Once things are closed to shut out the cold, these fumes can seep into your home via the pores in the walls as well as the interior garage door that leads from the garage to your home. Consider moving all of the potential toxins into an outdoor storage shed. If that isn’t possible, talk to your HVAC company about improving ventilation in the garage so those fumes can’t permeate into your home. Seal and seal again. When sealed and insulated correctly, the garage can buffer your home from the exterior temperatures. Wind and weather can infiltrate the garage via unsealed cracks and crevices. Drafts detract from interior home comfort, making the HVAC work harder to maintain comfortable interior temperatures. Check the weather stripping and insulated seal on the door going from the garage to your home. Replace it if necessary. Similarly, add or replace weather stripping on your garage door, which will protect the interior garage from the elements as well as the dirt, leaves and debris that blow in during a storm. Consider upgrading to an insulated garage door. If you are about due for a new garage door, consider upgrading to one that is insulated. This is especially beneficial if you use your garage for a hobby room, man cave or other living space. A sealed and insulated garage door will create a more comfortable environment for anyone who spends time in the garage during the winter months. Is your garage due for routine maintenance? Contact us here at R&S so we can get you on the calendar before the cold weather arrives.